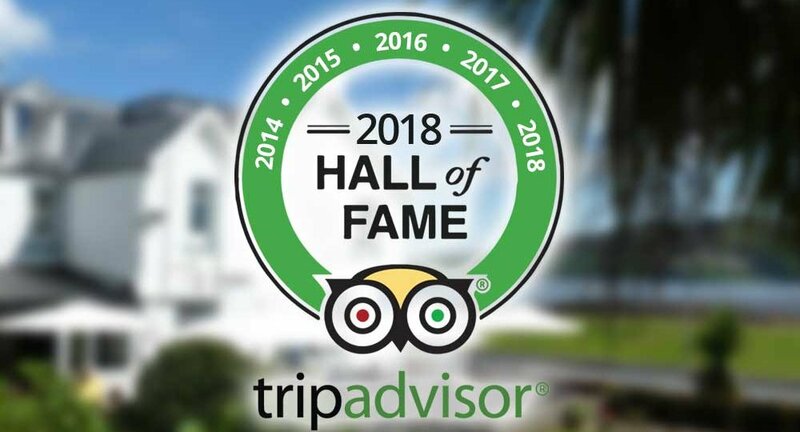 The Glenisle Hotel is proud to announce that it has been recognised as a TripAdvisor® Certificate of Excellence Hall of Fame winner. The Certificate of Excellence award celebrates excellence and is given only to establishments that consistently achieve great traveller reviews on TripAdvisor. The ‘Hall of Fame’ was created to honour those businesses that have earned a Certificate of Excellence for five consecutive years. Well deserved, an excellent hotel. Friendly staff, fantastic food, very comfortable environment.